Compact, strong and perfect for small spaces. 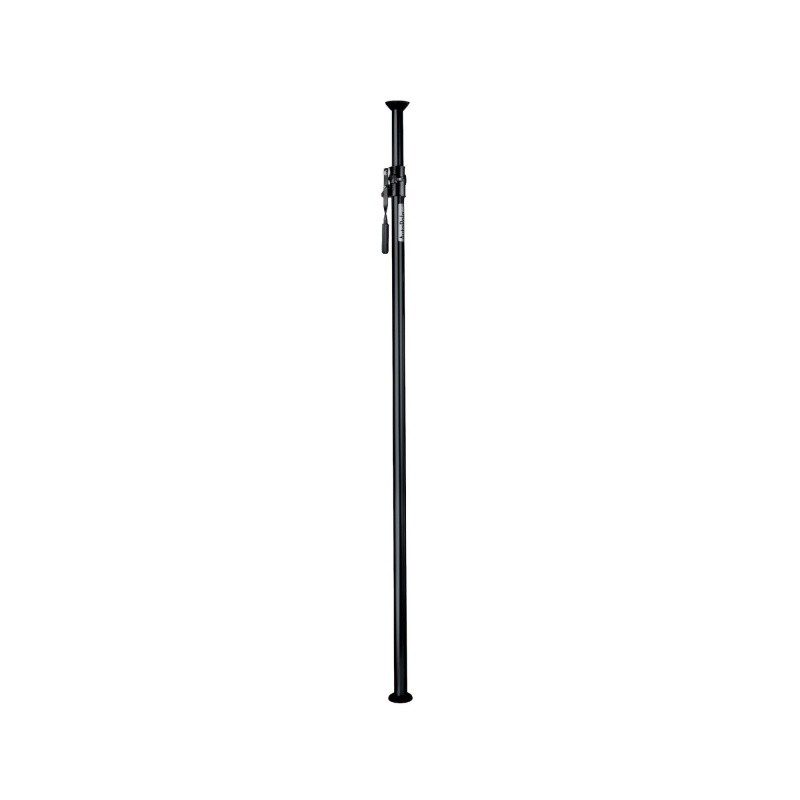 This super clever Autopole Extends from 210cm to 370cm. To get set up, simply press the smart and ergonomic safety lock with cantilever system. Not only does it mean you’ll be in position and ready to go with just a few straightforward actions, it also keeps everything absolutely locked in place. Plus, this well-designed autopole is made from aluminium, so you can be sure it’s heavy duty and totally sturdy, even when you’ve got bigger backgrounds to support.